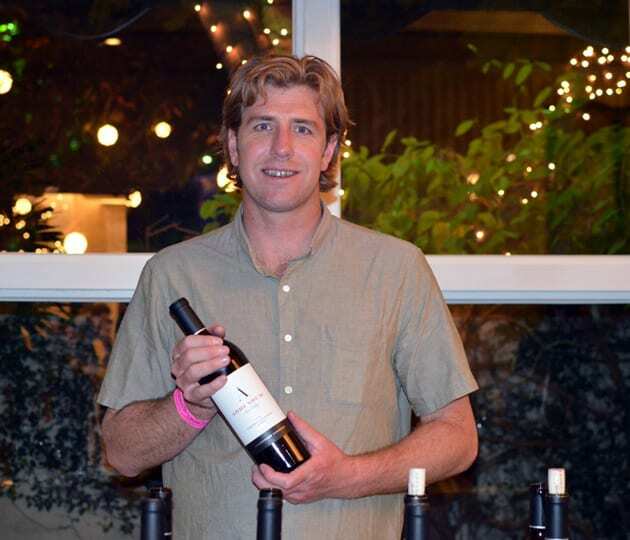 This year’s WineLA event, Stars of Cabernet had more meaning than usual. After the devastating wildfires hit Northern California especially wine country, it amazed me to see the turn out of wineries producing Cabernet Sauvignon participating from those ravaged areas. Supporting these efforts to help victims of those fires, the silent auction benefitted Habitat for Humanity. 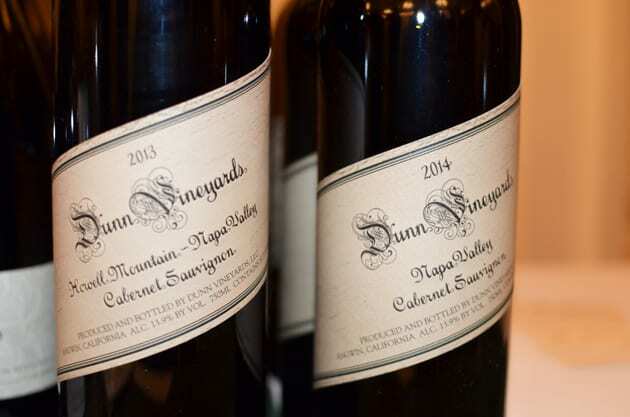 At this event, the Cabernet Sauvignon and the wineries that produce this variety took the stage, and they showed ever so brightly this year. Here are my stars of Cabernet, those wines that I found to be either fantastic buys for the quality or just stellar representations of the variety. 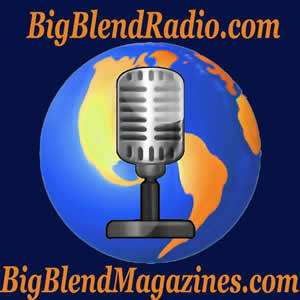 Being I love to present some of the new wineries on the block, I will begin with those. Located in the Alexander Valley, Garden Creek Ranch, a family owned Vineyard started in 1969 when the family first planted Cabernet Sauvignon on the Ranch. Justin and Karin Miller are now the Proprietors. Justin’s father played an influential role in establishing the Alexander Valley AVA in 1984. Today, the ranch’s 70 acres of vineyards consist of Cabernet Sauvignon, Chardonnay, Merlot, Petit Verdot, Malbec, Scheurebe, Grenache Blanc, Marsanne, and Rousanne. Currently, the Miller’s sell most their grapes to local wineries, keeping a small percentage of the grapes for their winery production, which began in 2001. With seven soil types, the focus of Garden Creek Ranch wines is terroir. There is no filtering or fining of the wines. On average the reds age for seven years before released. 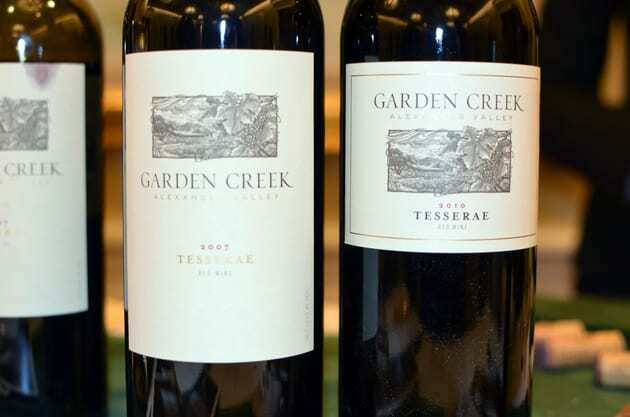 I sampled two of the wines from Garden Creek Ranch and was quite impressed with the quality, integration, and balance of the Tesserae, Proprietary Blend Garden Creek, Alexander Valley, 2010 and the Tesserae, Proprietary Blend, Garden Creek, Alexander Valley, 2007. The wine blends of Cabernet Sauvignon, Merlot, and Cabernet Franc. Seeing the evolution of the wine from 2010 to 2007 showed the brevity of the wine. Garden Creek Ranch, in my opinion, is a winery to follow and I look forward to sampling more in the future. The real discovery of the evening was Pilcrow. 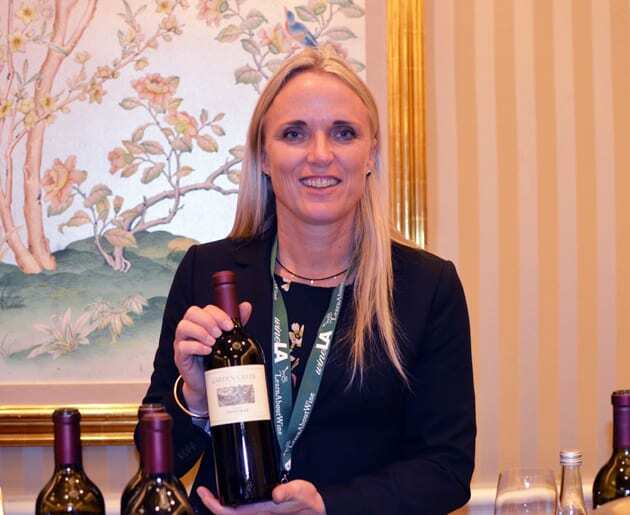 Vintner, Sarah Beer showcased her first release, Cabernet Sauvignon, Pym Rae Vineyard, Mount Veeder, Napa 2014. Sara made only eight barrels, but the wine is stellar and drinks like a European wine. The wine has holding power. Sara describes this wine as restrained. It delivers a smooth balance that enhances the dark fruit and herbal flavors. Intrigued to discover Heidi Barrett’s latest project, I discovered two interesting wines at the Stars event. 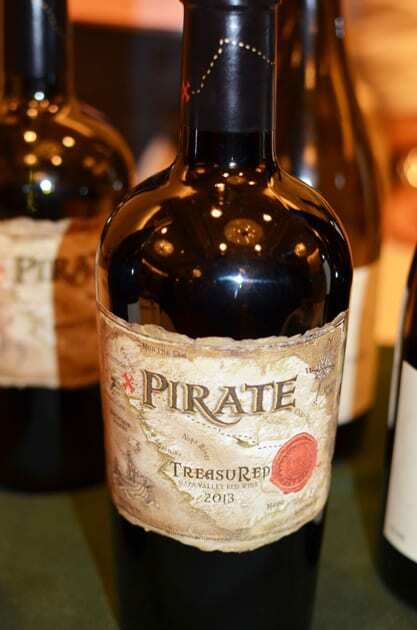 The first the La Sirena Pirate TreasuRed, Napa Valley Red Wine, 2013. The wine combines seven varieties. I found a bold wine that combines primarily Cabernet Sauvignon and Syrah blended with Grenache and Merlot as well as smaller amounts of Cab Franc, Petit Verdot, and Petite Syrah. 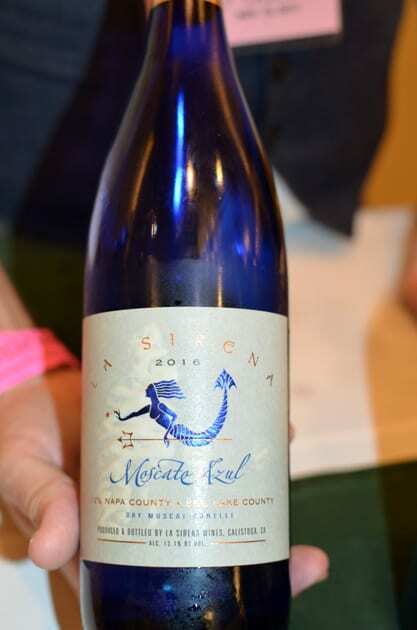 The most unique wine of the evening was Moscato Azul, Napa Valley, 2016. The cobalt blue bottle entices one to taste this wine. The wine is dry yet fruity. Think dry Riesling with hints of pineapple. Featuring the first vintage Addendum, a Fess Parker project in Napa. My favorite of the Cabernets served was the Cabernet Sauvignon-Syrah, Stagecoach Vineyard, Atlas Peak, 2014. The wine consists of predominately Cabernet Sauvignon, but it is the Syrah that softens the wine and brings the blend together. Cabernet Sauvignon, Howell Mountain 2013 very balanced, while the 2014 Napa was very together with lots of spice. The winery’s side project is a 2012 Petite Sirah and it to was outstanding. 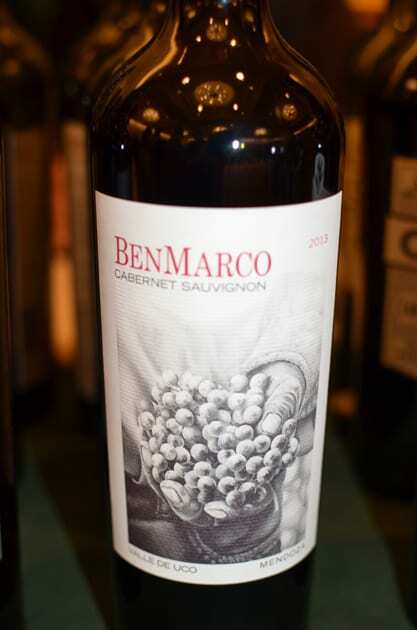 I think the best deal for an everyday drinking wine was the BenMarco, Cabernet Sauvignon, Uco Valley/Mendoza 2013 represented by Folio Fine Wine Partners. The grapes are organically grown. This Cabernet is very together for a wine priced below $20. Oberon, Cabernet Sauvignon, Napa County, 2015 is another good buy. 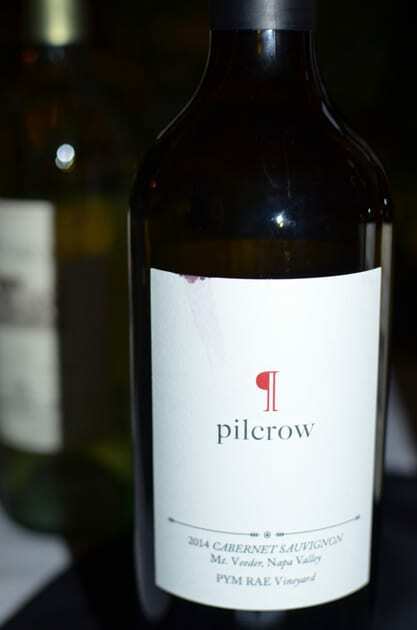 I found a rounded and soft Cabernet that could also be considered an everyday wine. The Ehlers Estate 2014 Cab Franc, a balanced wine with a peppery finish and the Spottswoode Cabernet Sauvignon, Lyndenhurst, Napa Valley, 2014, a bright fruit forward wine, both deserve mentioning. As always, Ian Blackburn brings together some fabulous wineries for the public to discover. In January join WineLA for Stars of Santa Barbara and in February explore the wines of Lodi. Note: Common to the wine industry, this writer was hosted to several of the wines sampled. While it has not influenced this review, the writer believes in full disclosure.